Government agencies, special districts, and institutions: we appreciate the opportunity to support them in the various ways they serve the public and fulfill their missions. 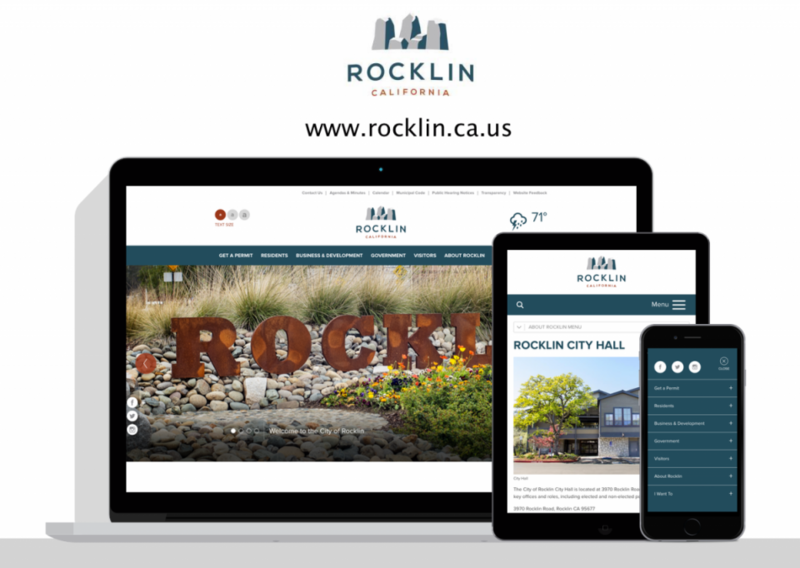 We created a new website for the City of Rocklin, one of the fastest growing cities in California, that communicated the emerging brand and lifestyle of the city while providing citizens with self-service functions such as rental forms, reservations, and contact information. Numerous departments can maintain their own section of the website using advanced workflow and email approvals. The Monterey airport is the gateway to one of the most sought-after vacation destinations in California. Focused on convenience and customer service, the Monterey airport serves a wide variety of travelers including tourists, military personnel, business people, private aviators and members of the community. 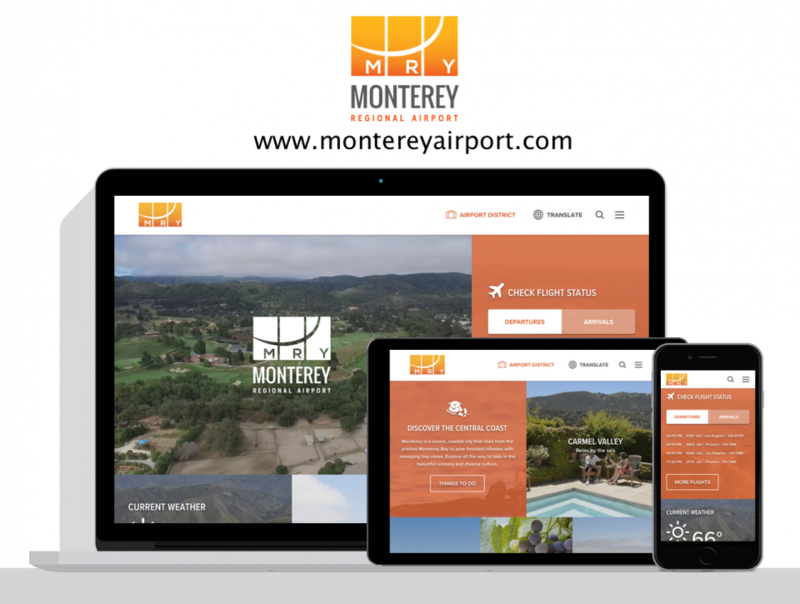 With their gorgeous new website, the Monterey airport makes existing travelers lives easier, entices new travelers to choose to use their services, draws in new airlines/routes and enhances the overall bond with the community. 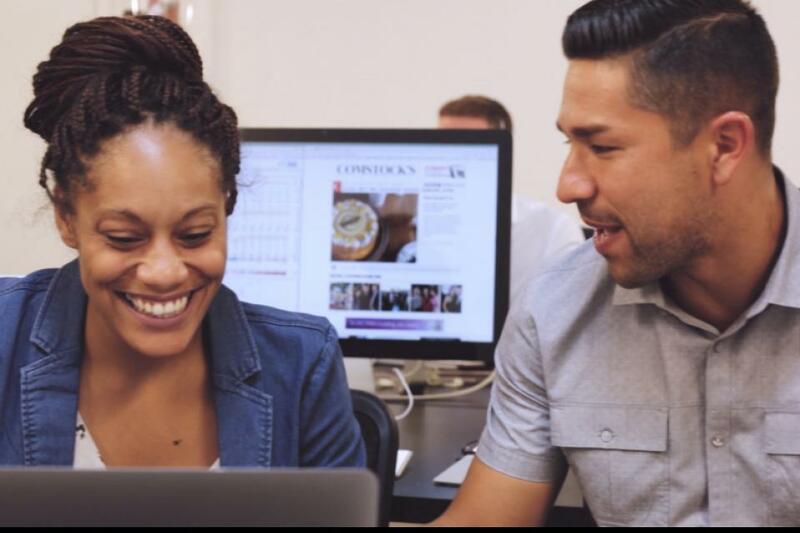 The new website perfectly reflects their commitment to customer service - From parking lot to terminal, we worked together to ease every bit of the experience for the traveler. From day one, Monterey was committed to pushing the envelope with design - Ambient video, social media integration, flight status integration, and modern slide out navigation provide the visitor with a modern, cutting-edge experience that fits seamlessly with their new brand. Striking imagery - The Monterey airport team immediately recognized the power imagery has to affect a visitor’s experience and perception of their brand. With this in mind, the airport engaged the community and found a wealth of photography and video footage that adds to the user experience at every level. 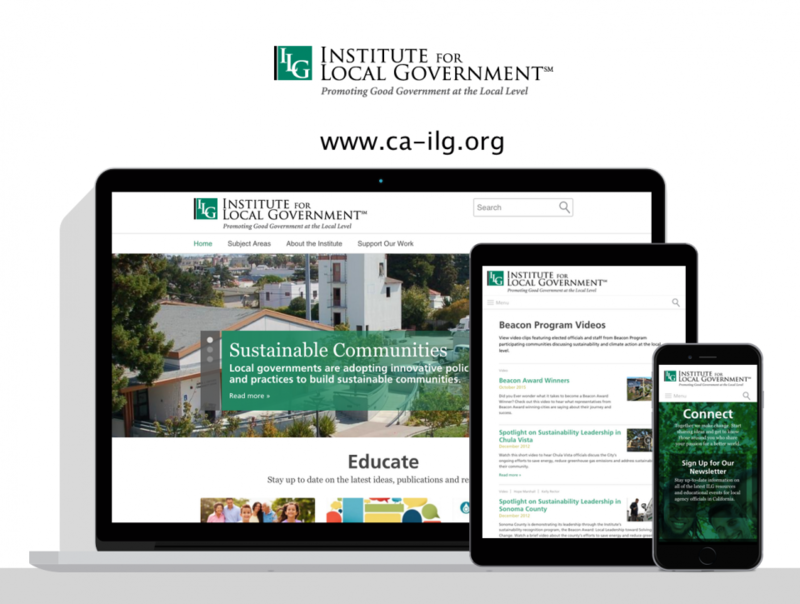 The Institute for Local Government needed to organize over 7,000 frequently accessed case studies, best practices, and policy papers. Using a taxonomy structure, the institute is now able to publish content both by type, topic, and interest area and help users find related content. We also installed Apache Solr to help them enhance search to look inside PDFs, correct spelling mistakes, and more. 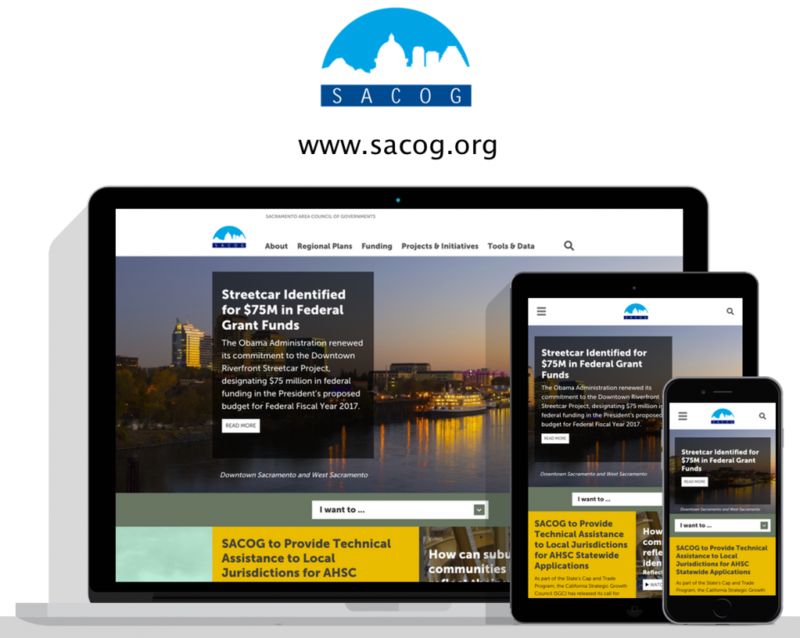 The Sacramento Area Council of Governments (SACOG) needed help organizing an extreme amount of content and data to better sever its numerous audiences. It also had the complexity of multiple external websites that needed to be migrated to the new platform. Using Slick Plan to cooperatively create a new information architecture and putting heavy emphasis on the content inventory, migration and governance plan allowed us to design a very inviting site, house 13,000+ documents and create a cohesive user experience. 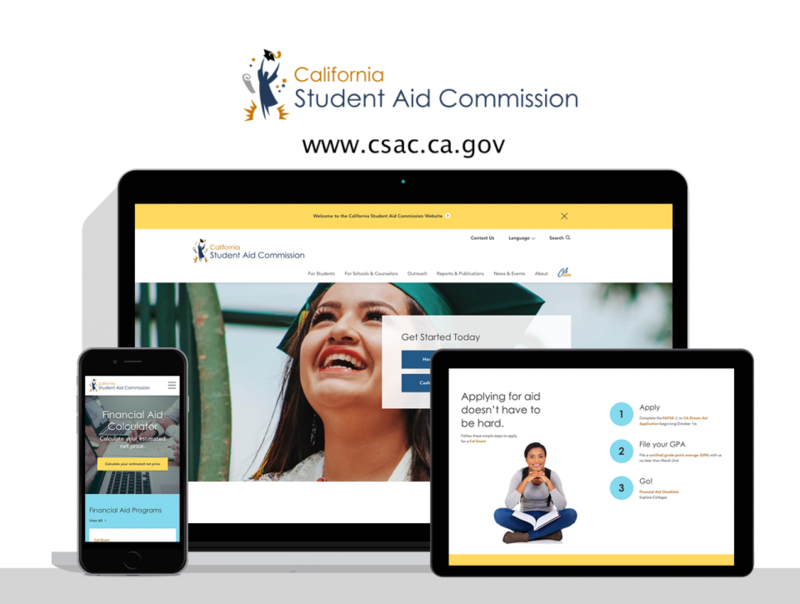 Our new website is awesome. Thank you!